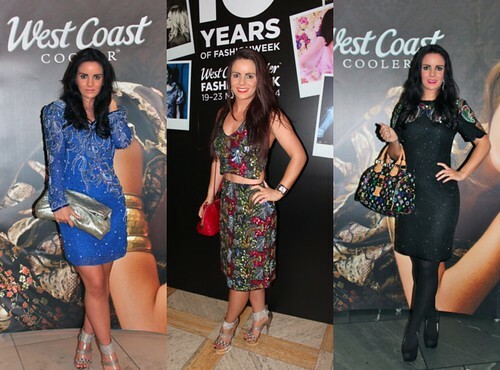 Its almost that time again, one of my favourite fashion events of the year and this one is extra special for West Coast Cooler FASHIONWEEK as they are still celebrating their tenth year in action. This time around, the events kick off on Wednesday starting with a screening of the movie “Mean Girls” followed by amazing fashion shows each night until Sunday. They are even planning a blogger event where they will have special guests Sonia Esman, Suzanne Jackson & Tiffany Brien – some of Irelands blogging elite, to talk to the audience about their experience in the industry. 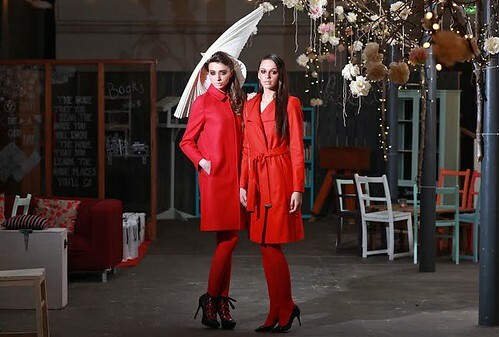 As always, the show I am most looking forward to is the local designer catwalk event on Friday evening as it showcases some of the incredible design talent that we have in Northern Ireland. Someday I even hope to have my own designs making their debut on the catwalk there. If you haven’t secured your tickets yet then do not delay as they are selling fast with some shows already sold out. Be sure to visit the website – http://belfastfashionweek.iristickets.co.uk/en/tickets.html to purchase your own before it’s too late! Now I just have to decide what to wear myself… scroll down to have a look at what I have worn to some of the previous shows!